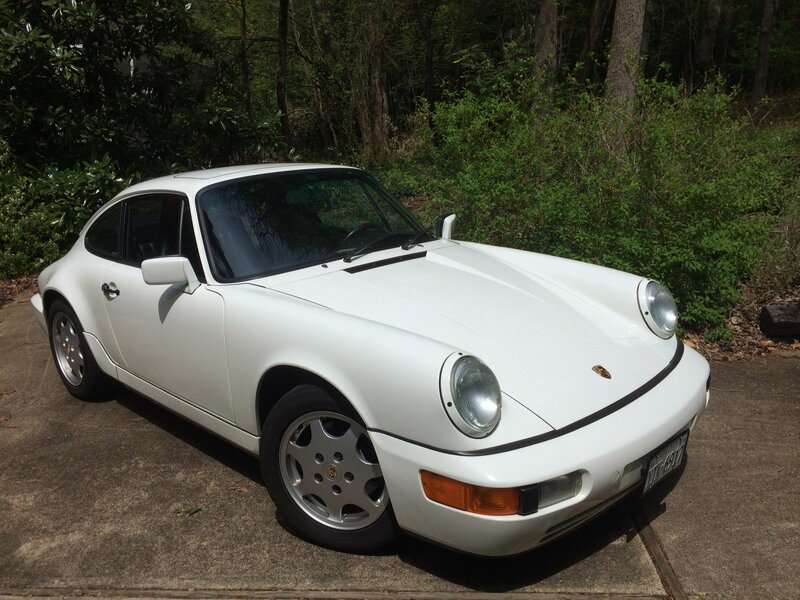 1991 964 C2 Grand Prix White with Black interior. 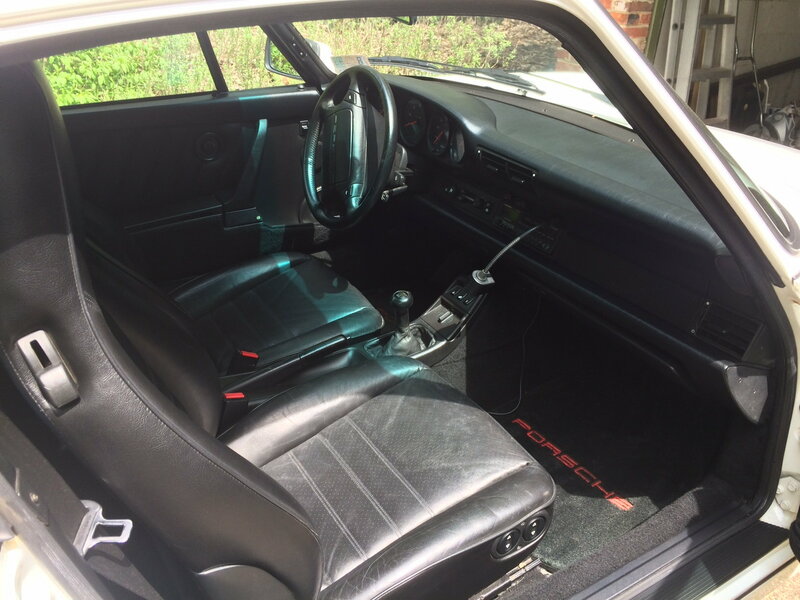 82K miles; all original and all maintenance records available. No mechanical issues and cosmetics good, not perfect. Have owners manual, maintenance book, etc, as well as original tool kit, spare and compressor. Give me a call please - (305) 974-5958. Thanks a lot! Is this still available? If so, please PM me. Thank you!